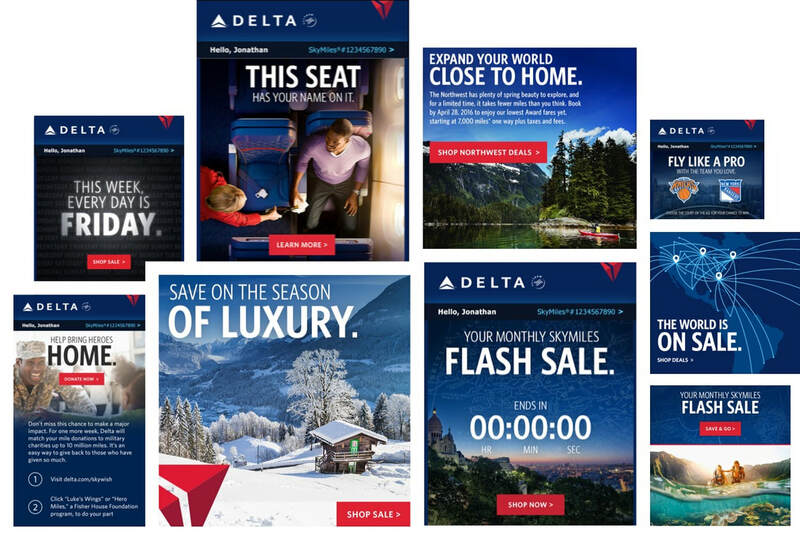 From big-vision campaigns to highly targeted, tactical communications, I've worked on (literally) hundreds of emails for Delta. ​Here are a few of them. 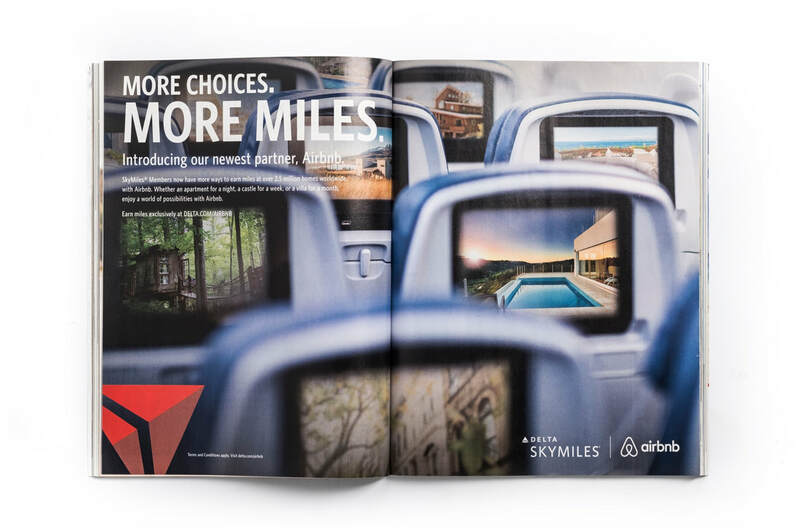 To help launch Delta's partnership with Airbnb, we needed to create a campaign that spoke to Airbnb’s largely millennial following without alienating the airline's more traditional members. 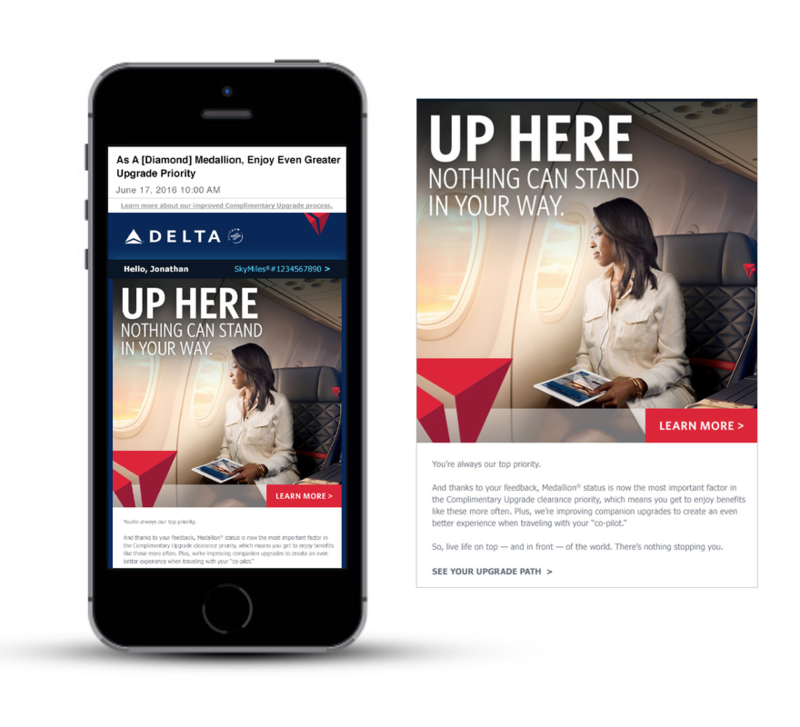 We designed, wrote and built the microsite and supported it with customer emails along with a variety of digital placements.